Microsoft is reportedly building a new browser to replace Edge, but this time the company will use Chromium as its base. Edge replaced Internet Explorer three years ago, bringing a modern look and an improved rendering engine, EdgeHTML. However, EdgeHTML has struggled to keep up with the WebKit-based Blink engine used in Google Chrome and its Chromium subsidiaries. 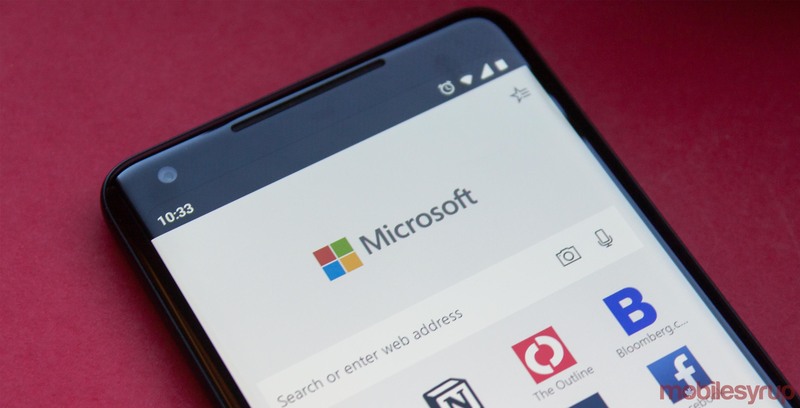 According to The Verge, Microsoft could announce its Chromium browser plans as soon as this week. The goal would be to improve web compatibility in the default Windows 10 browser. Further, this would resolve alleged “growing frustrations” within Microsoft centred on the Edge browser. Microsoft likely based its choice to switch to a Chromium browser on Chrome’s popularity. Thanks to its near-ubiquitous nature, web developers have come to favour Chrome’s rendering engine for website optimization. In other words, developers ensure their websites perform well on Chrome. Additionally, Google is quick to adopt emerging web technologies. Often that leads to Chrome-only web services due to fast adoption. Not only has this contributed to the gap between Chromium browsers and Edge, but it also serves as a good reason for Microsoft to base its new browser on Chromium. Additionally, Microsoft engineers have partnered with Google to work on developing a version of the browser that works with Windows on ARM. All this is to say we could soon see an improved default browser for Windows 10. It’s an exciting prospect for a few reasons. For one, Edge has some novel features that show off some of Windows’ best aspects. Likely, features like Timeline and support for the Surface Pen would make their way into the Chromium-based default browser. Better yet, we may finally see Microsoft’s animosity towards Chrome abate. The company has tried several ways to encourage users to stick with Edge and avoid Chrome — something we may see less of if the default Windows browser runs on Chromium.